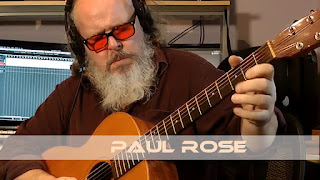 A solo guitar piece using the IK Multimedia iRig Stomp i/o for the volume swells on the electric. And my trusted Avalon acoustic for a change scenery. Check out my website and PAtreon link etc through the links below.